Well, the holidays are just around the corner and we’re headed for another new year! 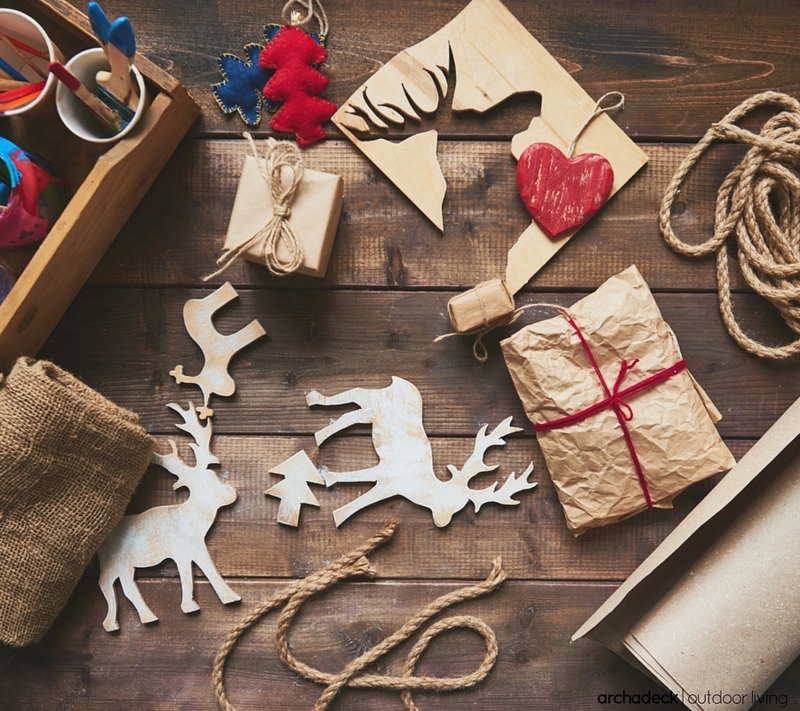 In keeping with our annual December blogging theme, articles this month will provide ideas and resources for outdoor holiday decorations; gifts for the outdoor living lover; a round-up of outdoor living from 2015 and what’s coming down the pipeline in 2016. So this week, let’s consider the ‘what,’ ‘where,’ and ‘how’s of decorating your home for the season, inside and out. Whether you prefer to DIY or go to the pro’s there’s no shortage of possibilities. Do you have young children? If so, the cartoon-ish and playful style of inflatables might be just the ticket. Or handmade and homespun decorations often prove to be treasured keepsakes of parents and grandparents alike. So if you’re looking for kid-friendly craft ideas, check out our Pinterest board – Winter Outdoor Spaces. How about tech-savvy older kids? 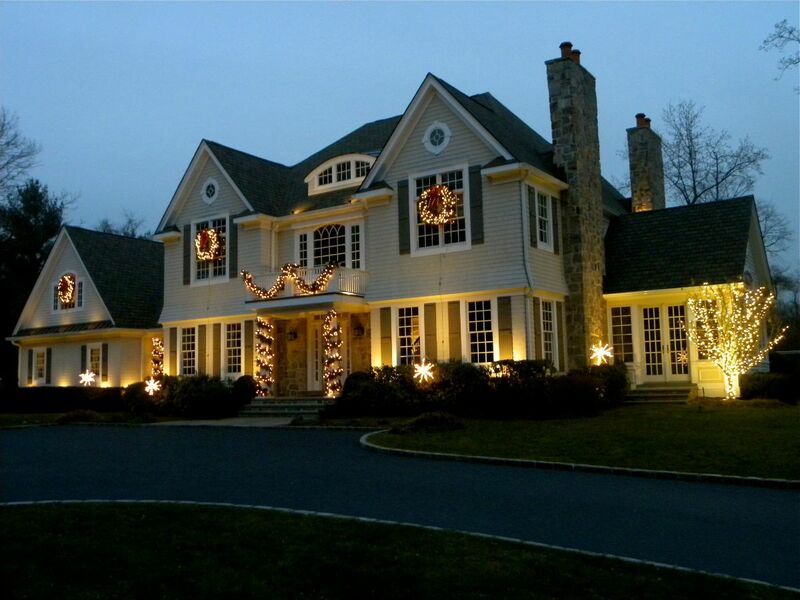 Supersize your lawn with ginormous yard ornaments or a state-of-the-art light show automated from a smartphone! And no matter your age, ditch those outdated string lights; instead, opt for trending and energy efficient LED’s, light strips, cordless lights or holographic lights. On the other hand, if you love, love, love an ole’ fashion, ‘home-for-the-holidays’ look, choose traditional wreaths with pine cones and ribbon along with a soft, delicate light display. Create holiday elegance and seasonal charm with a ‘less-is-more’ motif where ‘classic’ is ALWAYS in fashion. From the front yard and the front porch to your backyard deck and screen porch you can decorate anywhere or everywhere outside, including the garage. Out front, the hot decoration destinations are roof lines, trees and shrubs, doors, porch rails and entry steps. 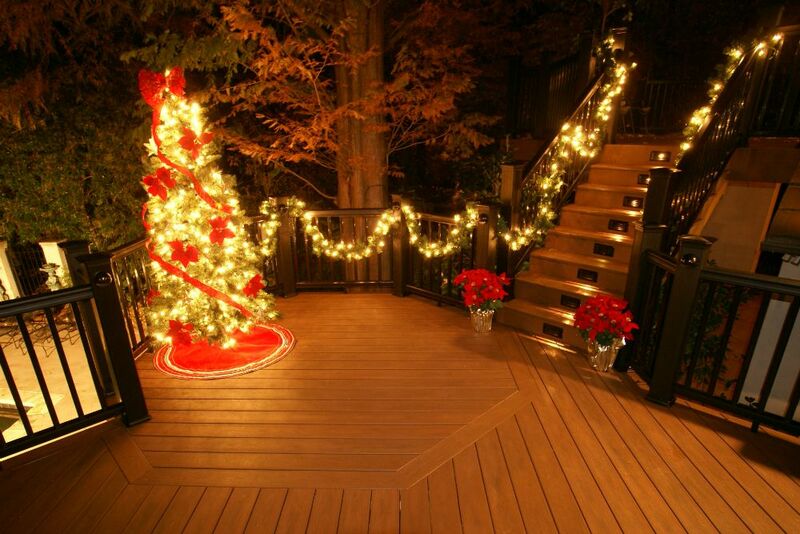 Then, head to the backyard deck with a weatherproof tree, poinsettias and lights, creating a festive home wrapped in holiday cheer. 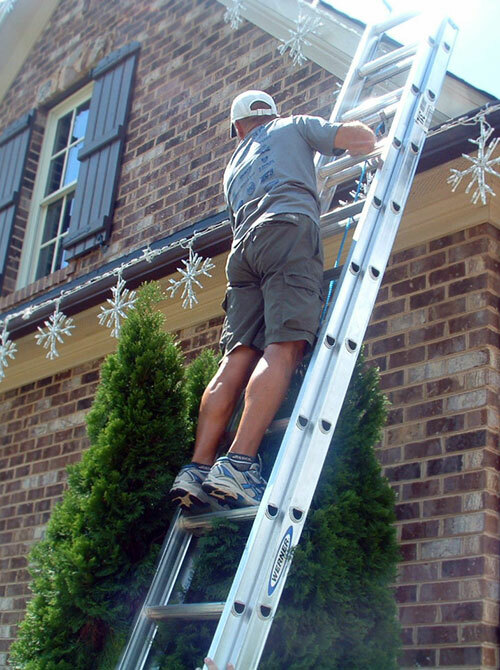 Obviously many homeowners opt for a do-it-yourself outdoor holiday display; however, if you don’t want to get tangled in the muss-and-fuss of DIY, just call a neighborhood expert such as Outdoor Lighting Perspectives. When you can have a spectacular and hassle-free exhibit by hiring a little help, maybe it’s just best to stay off the ladder. Holiday decorating is not just for the inside of your home, spread the cheer outdoors too. 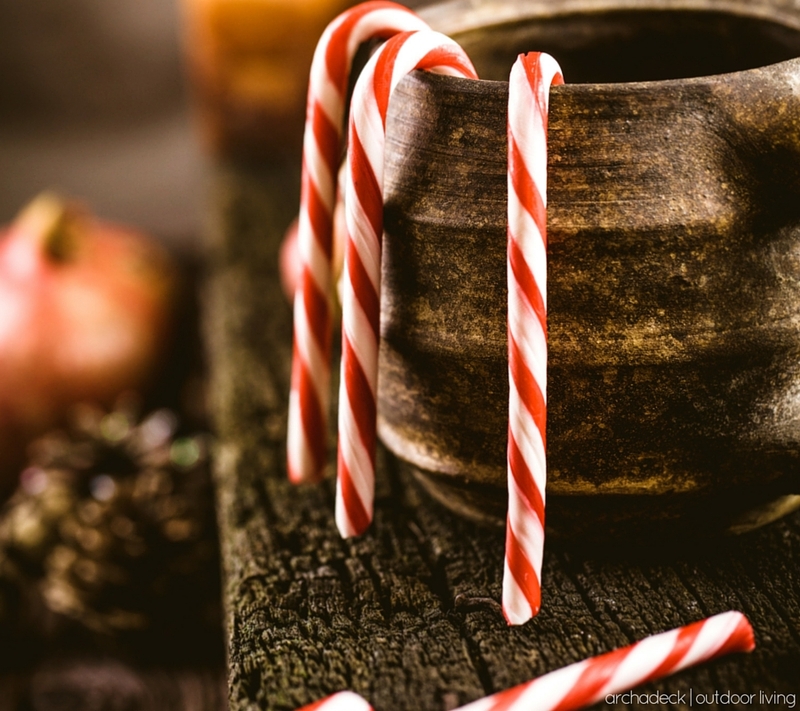 From wreaths as big as your house, to the simplicity of candy canes and pine cones or wildly bedazzled outdoor spaces with all the trimmings, find the seasonal inspiration to fit your lifestyle and budget, perfectly. 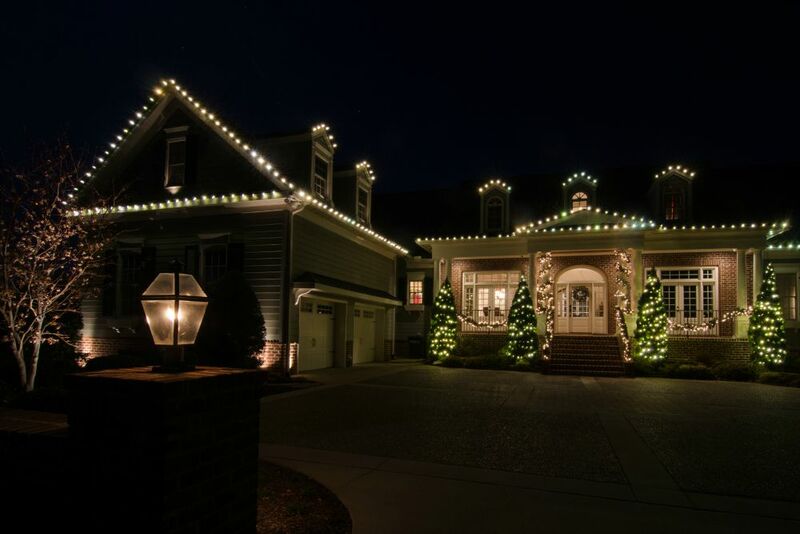 Are you all set for the holidays and starting to look toward 2016 home improvements? Is a new deck, pergola or porch part of the plan? If so, please consider Archadeck. For outdoor living project photos, a video library, our free Design Guide download and an online form for questions and inquiries, visit archadeck.com. If you live in Greater St. Louis Missouri, visit our local website west-county.archadeck.com. We’re locally owned and operated. We live here and work here too! Call anytime 636-227-0800.